1. If you have Type 1 diabetes, your body is unable to produce sufficient insulin of its own in order to maintain healthy blood sugar levels. It usually begins in childhood or adolescence and is caused by a faulty autoimmune response that causes the body to destroy the pancreatic cells that produce insulin, which in turn leads to an insulin deficiency. People with type 1 diabetes must take insulin as it is vital to staying healthy and achieving the most consistently normal sugar levels, and quality of life. 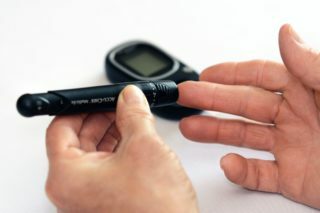 There’s no cure for type 1 diabetes although researchers are working on preventing the diseas,e as well as the further destructive progression of the disease in people who are newly diagnosed. 2. Type 2 diabetes is far more common and according to the IDF, there were 1.28 million diagnosed cases of diabetes in South Africa in 2017, with a prevalence of 5,4% in the adult population. 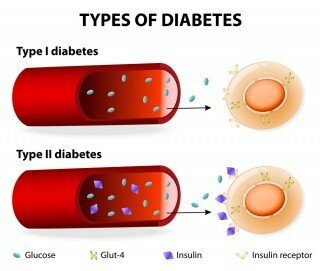 In the case of type 2 diabetes, insulin is produced, but the body’s cells do not respond to it correctly. Instead, the body becomes resistant to insulin. It is most often, but not always, associated with obesity, poor diet, physical inactivity, advancing age, family history of diabetes, ethnicity and high blood glucose during pregnancy. It can go undiagnosed for years. Due to the progressive nature of the disease, most type 2 cases will eventually need insulin to be added to their treatment. However, many cases of type 2 diabetes can beprevented by making simple changes in our everyday lives and knowing the risks. 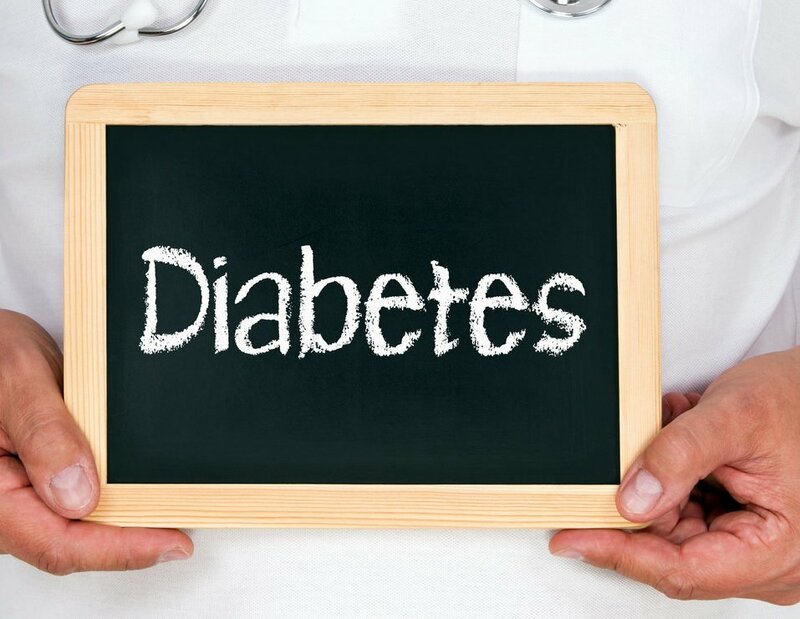 Poor management of diabetes today has significant health repercussions for later on in life such as kidney failure, heart failure, blindness and nerve damage. The damage to the nerves may ultimately result in a loss of limbs. How well you manage your condition today, will influence the quality of life you can expect to live later in life. Many patients are overwhelmed by the prospect of having to go onto insulin treatment. It is important to know that it is not a failure if you need insulin treatment as diabetes is a progressive disease, so in most cases all people living with diabetes will eventually need insulin. Good control of blood sugar levels is the ultimate goal, and effective insulin treatment will help prevent other serious issues like heart disease, stroke, nerve damage, organ damage, eye problems or in extreme cases, premature death. Being on insulin will not disrupt your daily routine. Insulin does not cause complications such as blindness. Along with other medications it helps to reduce complications by controlling your blood sugar level. Starting insulin does not mean you are failing to take care of your diabetes. For many people with type 2 diabetes, the body gradually produces less and less of its own insulin. Eventually, oral medications may not be enough to keep blood sugar levels normal. Using insulin to keep a healthy level is the responsible thing to do for your own health. “The best approach is to be methodical in your planning, and to work out a daily programme that keeps you on track and becomes part of your routine. 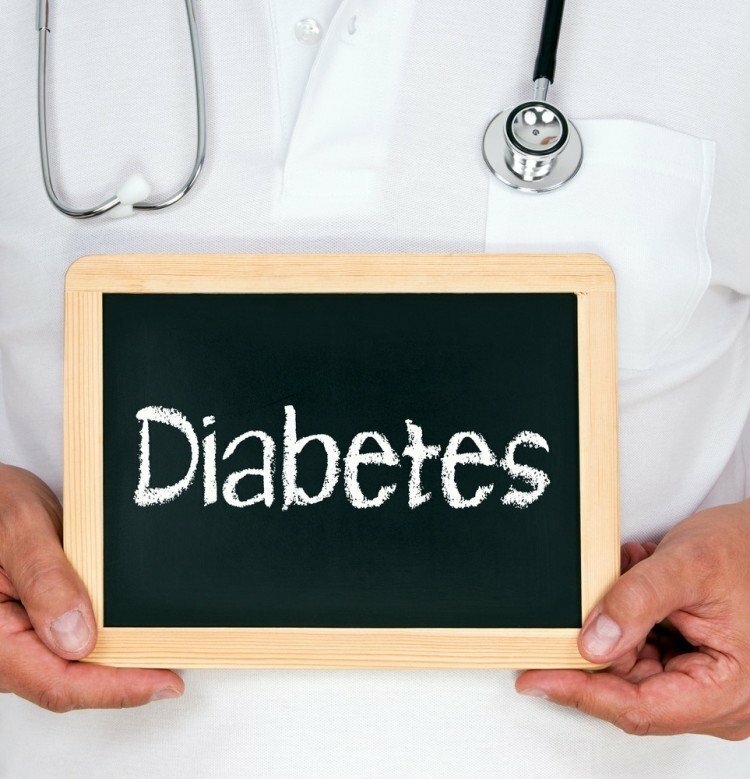 Your healthcare provider or diabetes educator is also a very important source of information and experience, so don’t be afraid to engage with them about your concerns, no matter how minor you may think they are,” says Dr Sheik. “The fact is that with proper management, you can overcome the challenges that turn your journey with diabetes into a success story. Know the value of building a support system around you because diabetes requires healthcare providers, daily attention and commitment – and often involves your whole family. When managing long-term health conditions, you may find it helpful to keep track of any symptoms you experience such as pain, fatigue, insomnia or nausea. What makes them worse? What makes them better? How do medications, foods, activities, people, and stress affect you? You can also keep track of other readings that affect your symptoms, like blood pressure or blood sugar readings. Bring all the information recorded (blood pressure, blood sugar, pain, fatigue, etc) to appointments and share them with your healthcare provider as well as with your family. Consider asking your family for their thoughts about the information that you have recorded and what they have noticed about your symptoms. Above all be healthy, active and look after your heart. It doesn’t have to be a complicated routine. Even a small increase in daily physical activity can make a big difference. 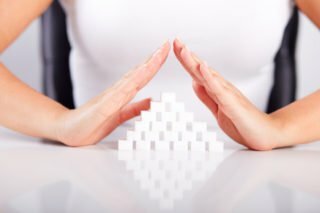 While some risk factors for diabetes such as age, ethnicity and family history can’t be changed, many other risk factors such as managing your weight, eating healthy foods in the right quantities and exercising regularly can be managed.